is what keeps us going. We love helping our community and those in need by giving them sight. 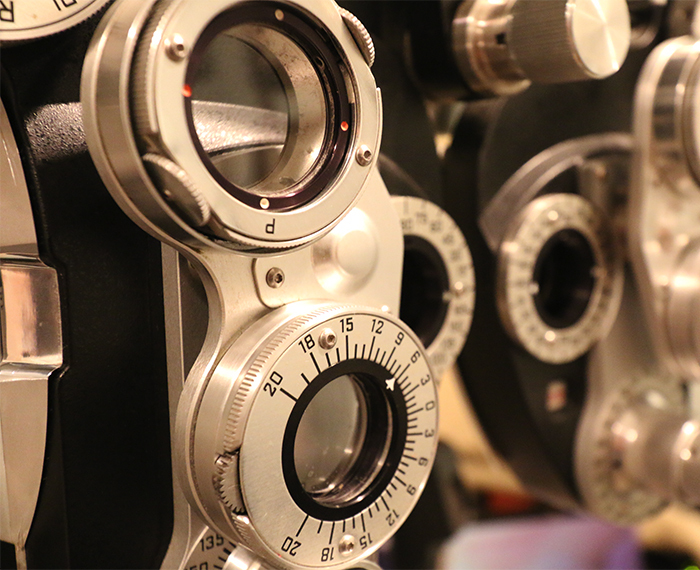 If you’d like to know if your insurance covers eye care, give us a call and we’ll be glad to discuss it with you! Friendly and Efficient Service with an appointment that started right on time. Dr. Acosta and her staff were patient and answered my questions without making me feel rushed. Her staff spent over 20 minutes helping me pick out my RayBans. I will be back! highly recommend this office if you’re looking for a optometrist. They will take care of you. Thanks to Angela and her staff for all their hard work and patience thru the last months of stabilizing my prescription and transition from gas perms of forty five years to soft lenses! “This is a great place to go! The staff was friendly and very helpful.